You got yourself real estate in Tallinn and now what? 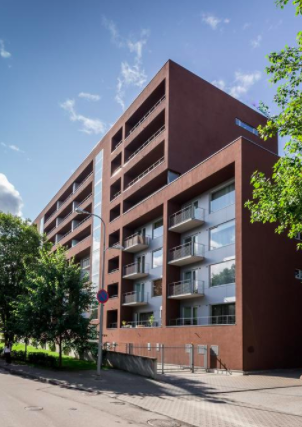 We at Gorent Apartments will be your landlords in Estonia; the caretakers and supervisors. We are sure, you’ll be pleased to hear from us every month, in the form of monthly rental payments to your bank account!